Pilates is a wonderfully efficient workout choice which is fit for people of all age, gender and physical capability. It helps to facilitate the strength, flexibility, and ideal posture in the person with the help of reformer, cadillac and barrels. 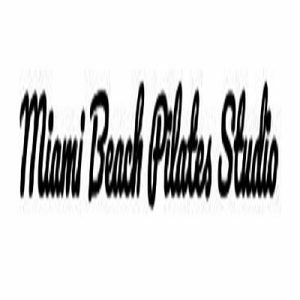 The Miami Beach Pilates Studio is a classical private Pilates studio which has the special handmade apparatus and provides intensified workout trainings. Get a well-rounded workout session with the help of the trained experts and tone your abdominals, back and buttock muscles to get a upright posture. Pilates is a wonderfully efficient workout choice which is fit for people of all age, gender and physical capability. It helps to facilitate the strength, flexibility, and ideal posture in the person with the help of reformer, cadillac and barrels.